ORF Enterprise’s company daughter Content Sales International added the HD-Version to its program. 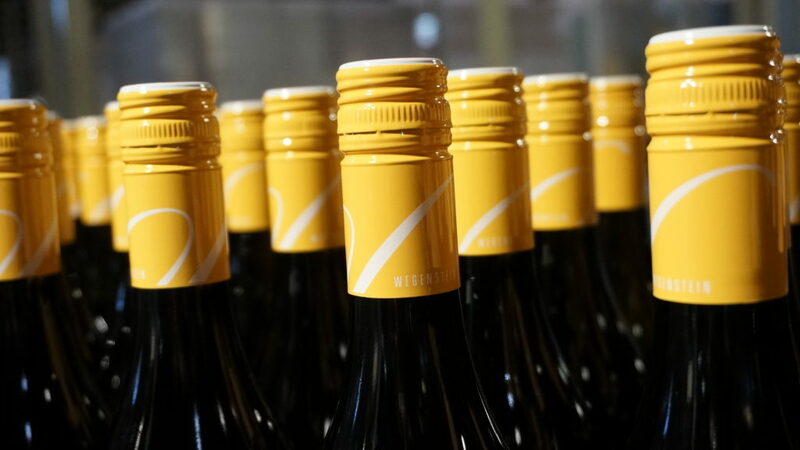 The international version of the documentary film about the unique peppery taste of the Austrian Gruener Veltliner is offered worldwide to tv-channels. Ulli Hager more than supported us with knowledge and content, even on location with proper harvesting for filming. Thank you so much, Ulli!